HEALTH & WELLNESS SCREENINGS - MedPHysicals Plus, LLC. A health and wellness screening, or annual health exam, is an assessment conducted by a medical professional to determine an individual’s baseline health status. 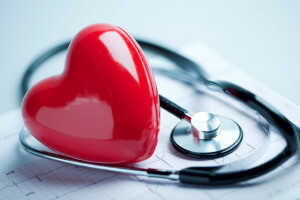 The assessment is usually part of an optional health and wellness program initiated by the individual’s employer or as an incentive program by a health insurance provider to lower insurance premiums. The health and wellness screening usually involves a blood draw to check cholesterol and blood sugar levels, blood pressure and BMI. After the health exam, other services such as health education classes are available to inform employees about back care, cancer, heart disease, diabetes and more. Our examiners make health and wellness evaluations a breeze by conducting these assessments at the workplace before the beginning of the employees’ work shift. Since this convenience to the employees usually increases participation, MedPhysicals Plus, LLC has been a reliable partner for insurance companies and health and wellness companies.